Is 'Desktop Medicine' Chipping Away at Patient Care? TUESDAY, April 11, 2017 (HealthDay News) -- Physicians spend roughly as many hours on computer work as they do meeting with patients, a new study reveals. 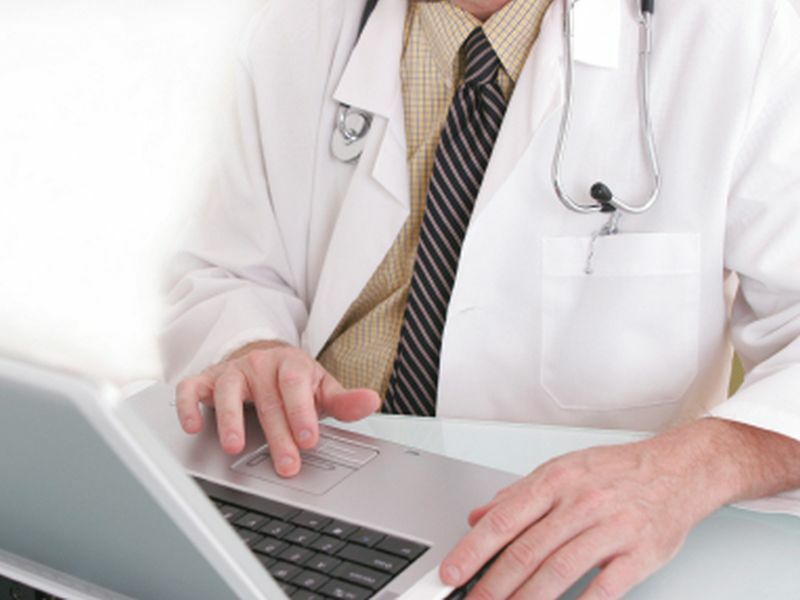 Tai-Seale and her colleagues focused on time stamps from computerized health records used by 471 primary care physicians -- including pediatricians -- at a community health care system between 2011 and 2014.